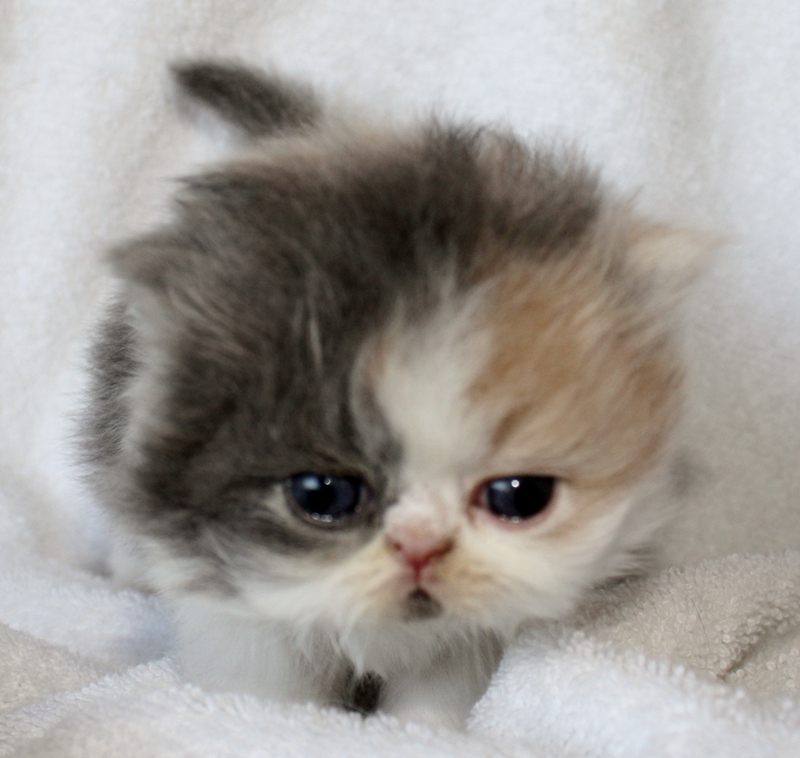 We moved to our farm about 7 years ago. 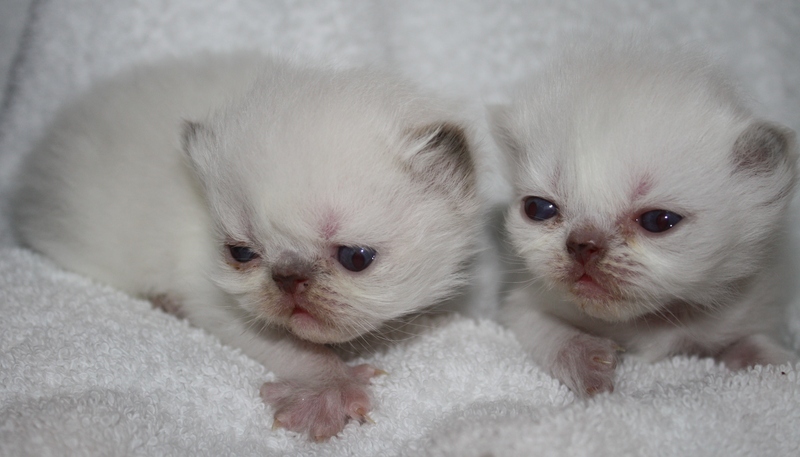 I had always dreamed of raising Persians. 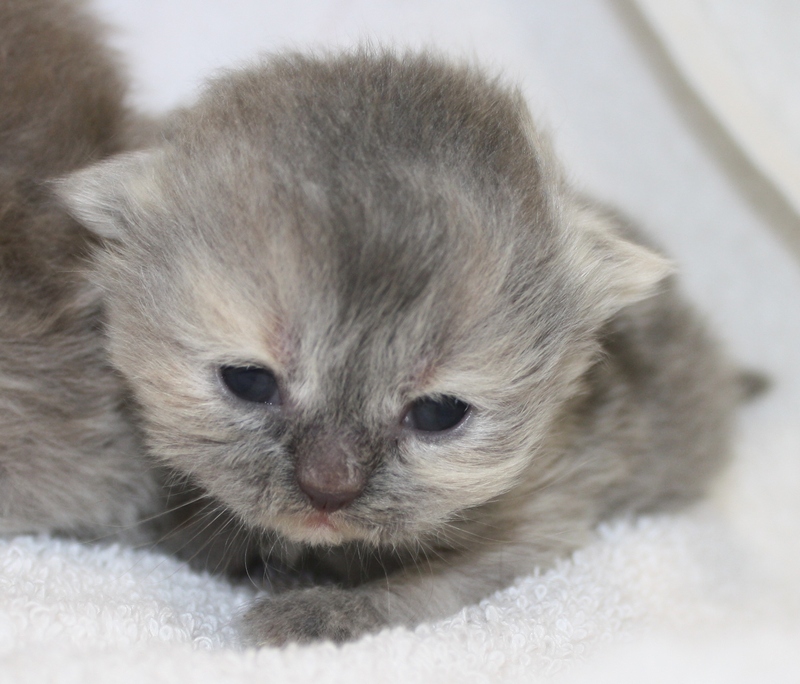 I started slowly and try to be as knowledgeable as I can. 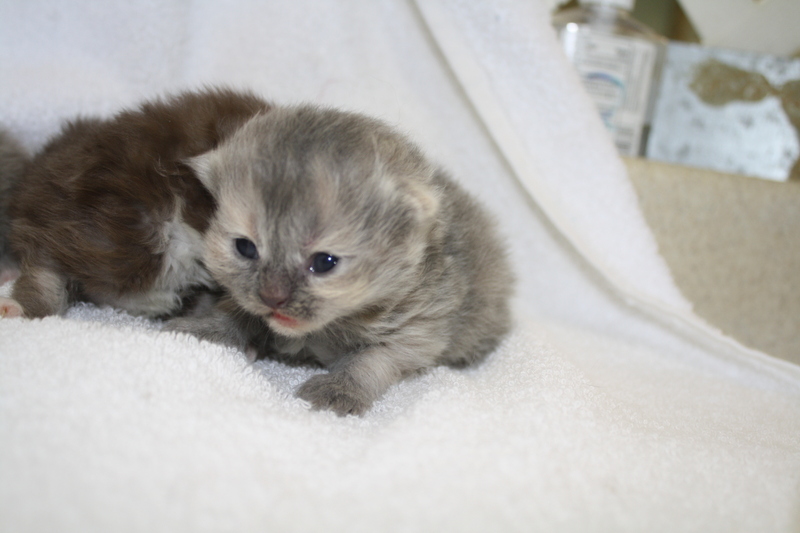 My goal is to raise the best kittens possible. 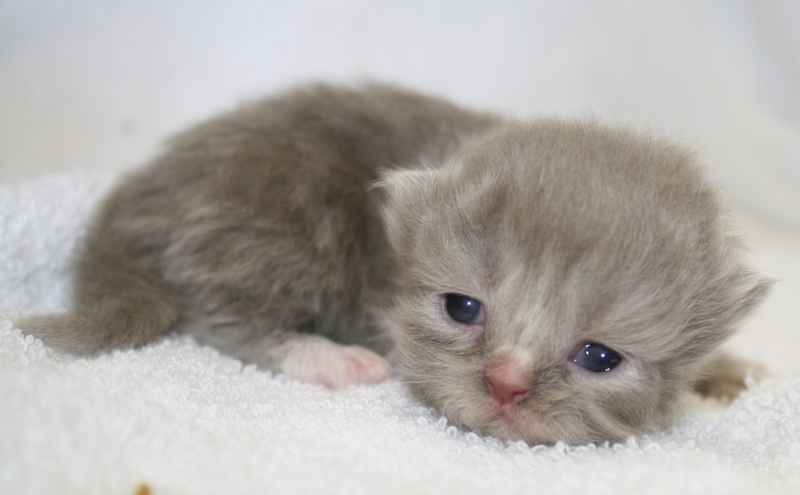 I want all my babies to be loved family members. 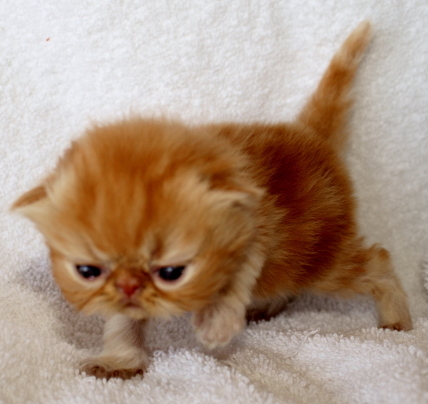 My passions other then Persians are my family and the farm. 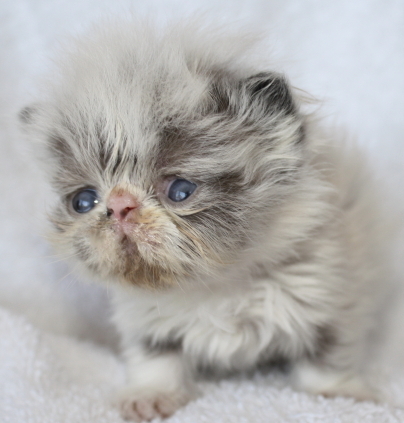 I enjoy cooking, reading, and mountain biking. 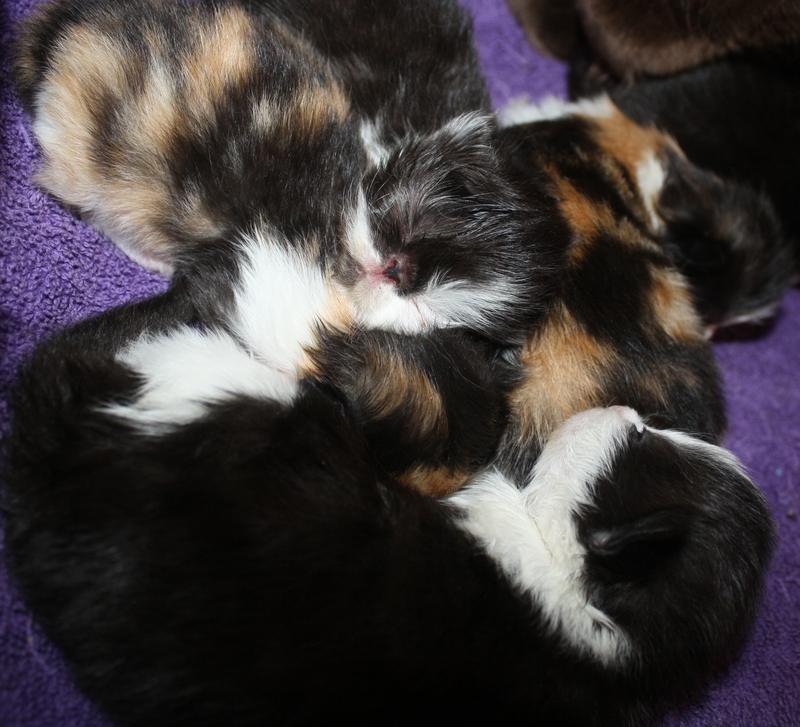 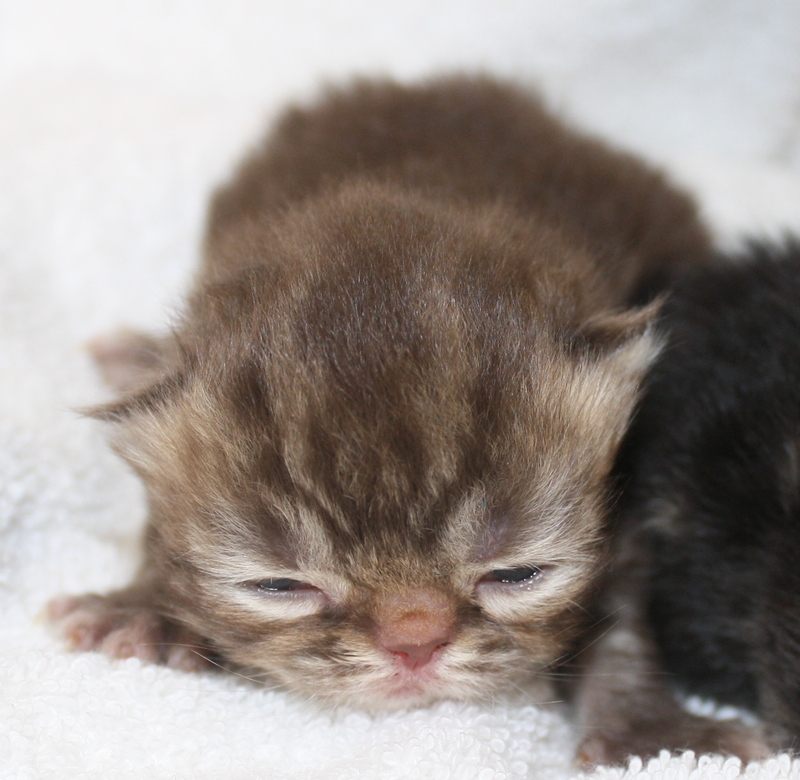 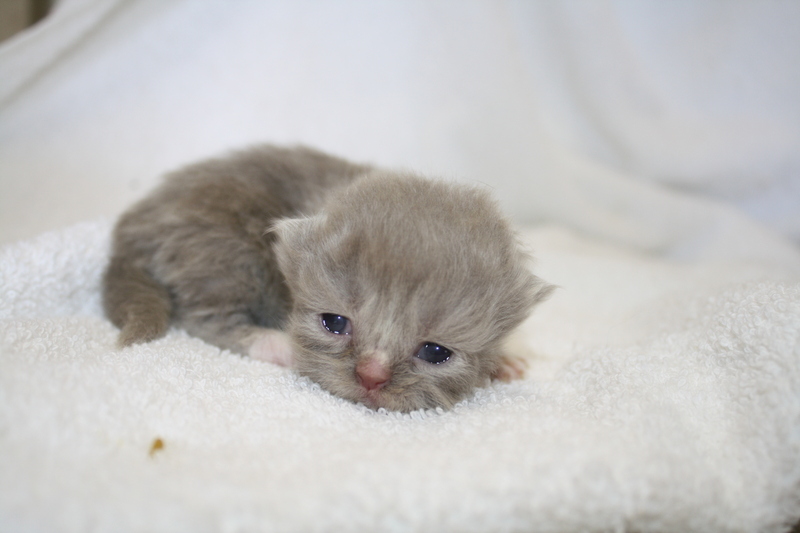 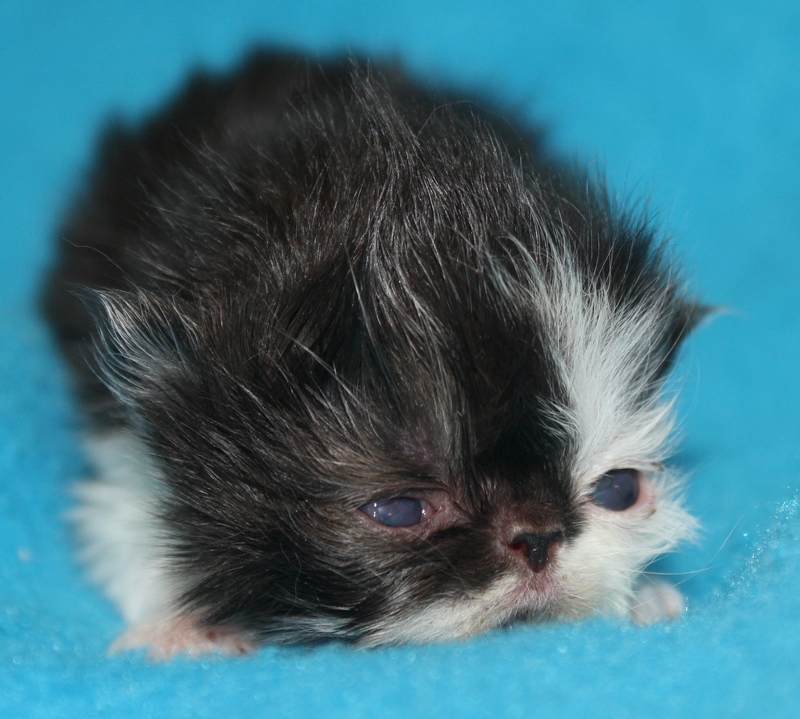 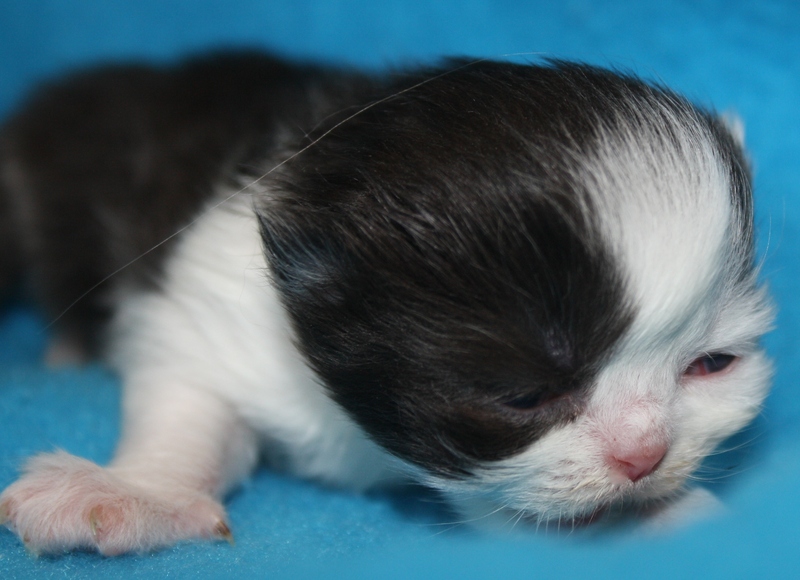 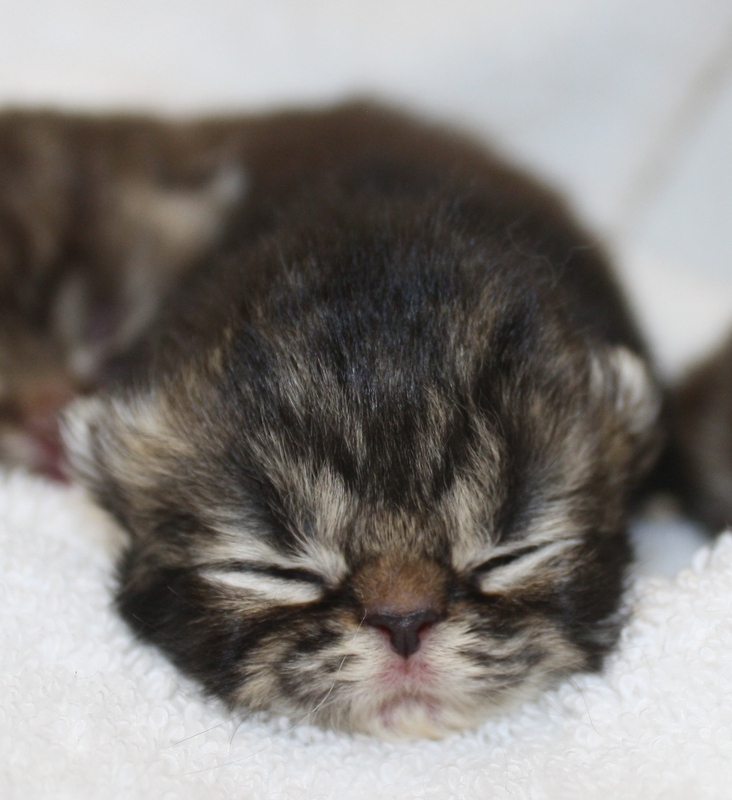 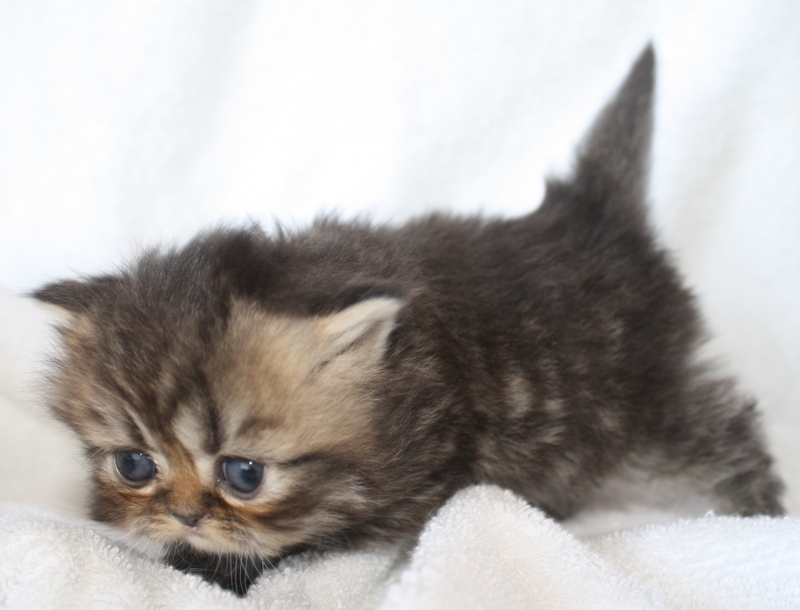 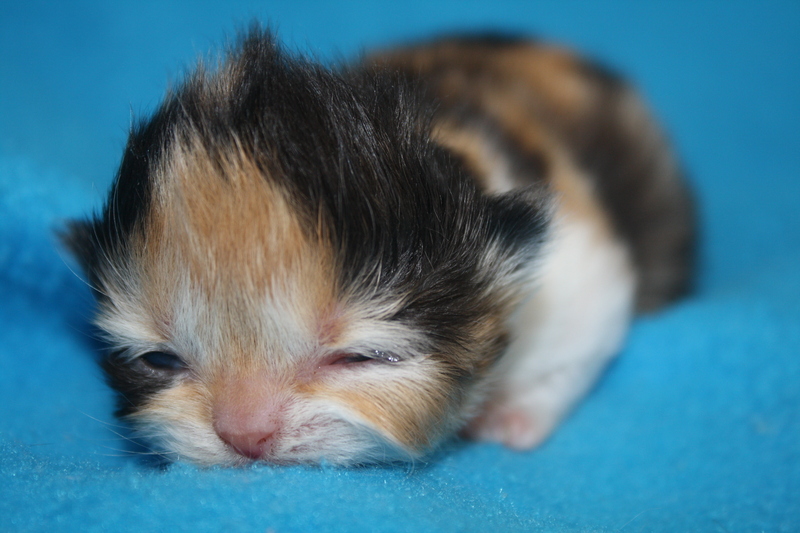 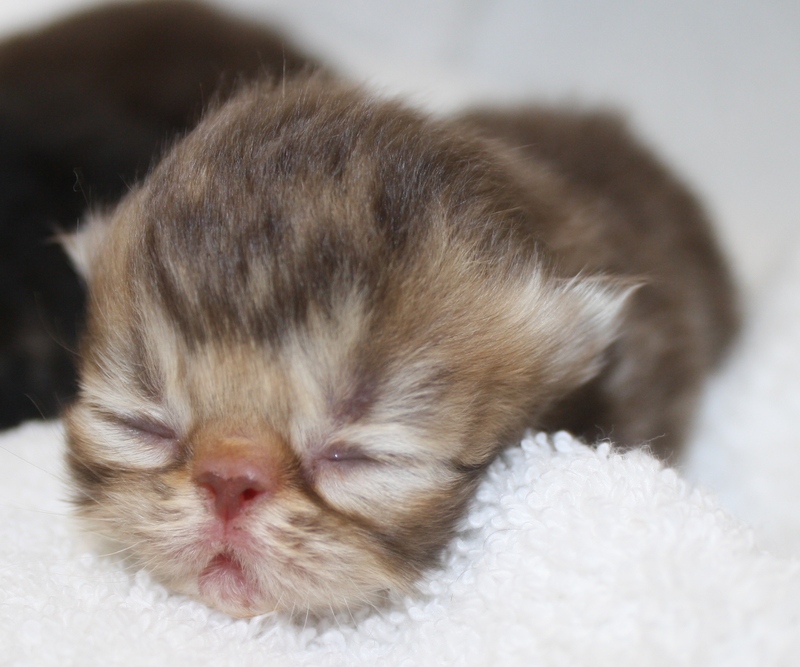 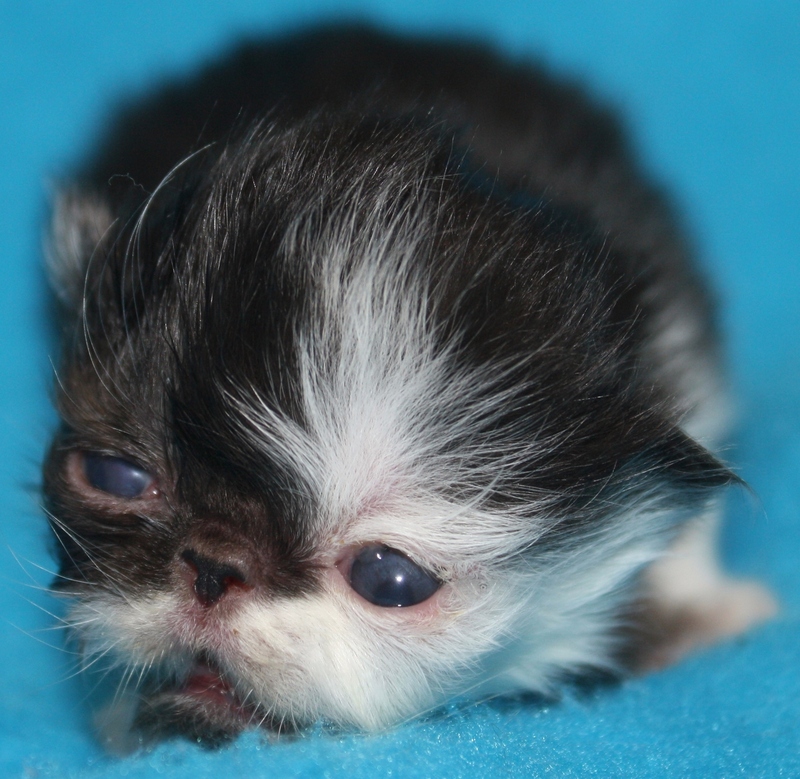 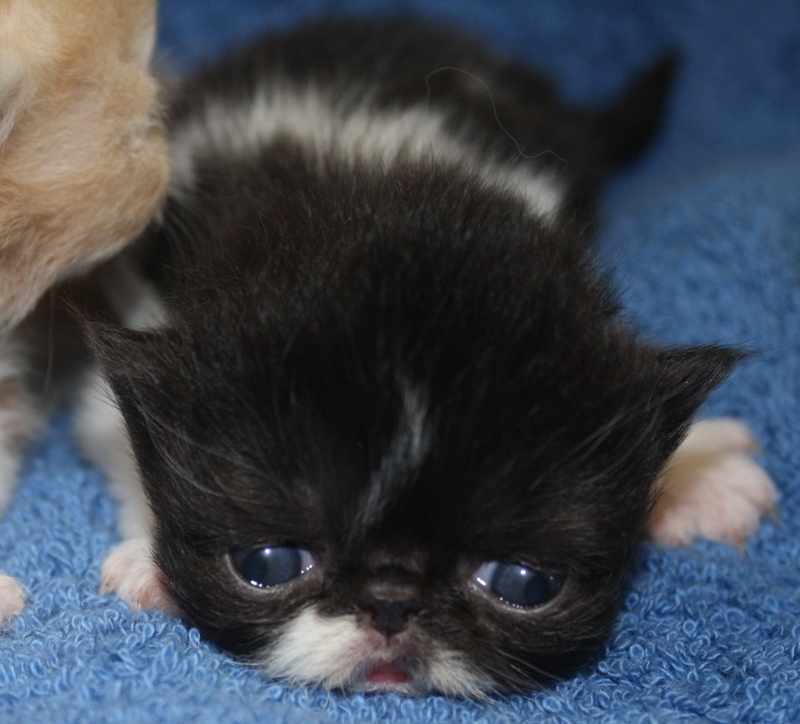 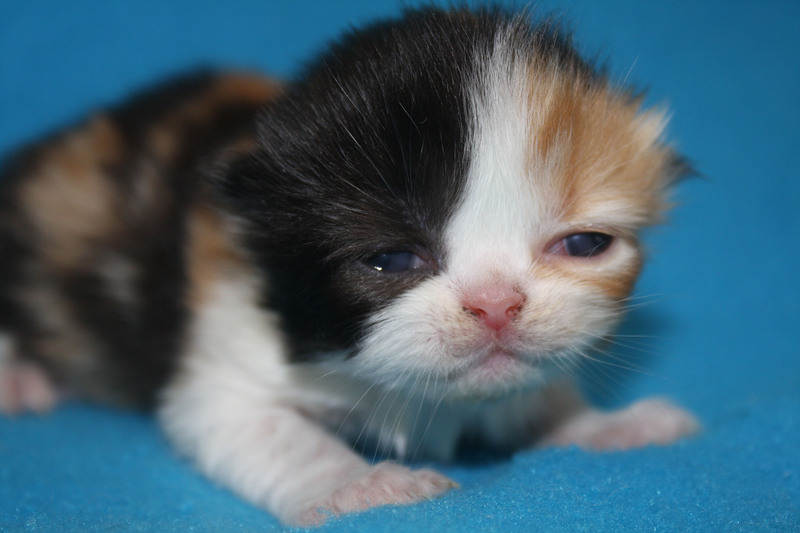 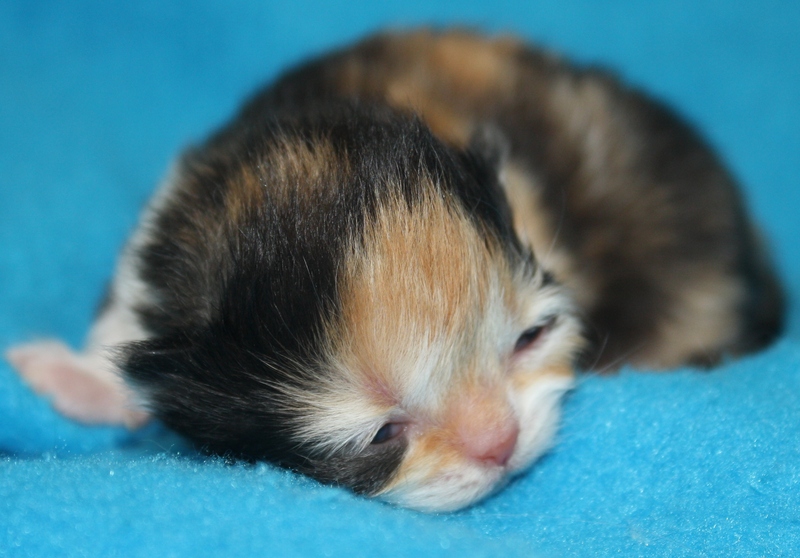 This video has pictures and video clips of all of our newborn calico’s and black and whites. 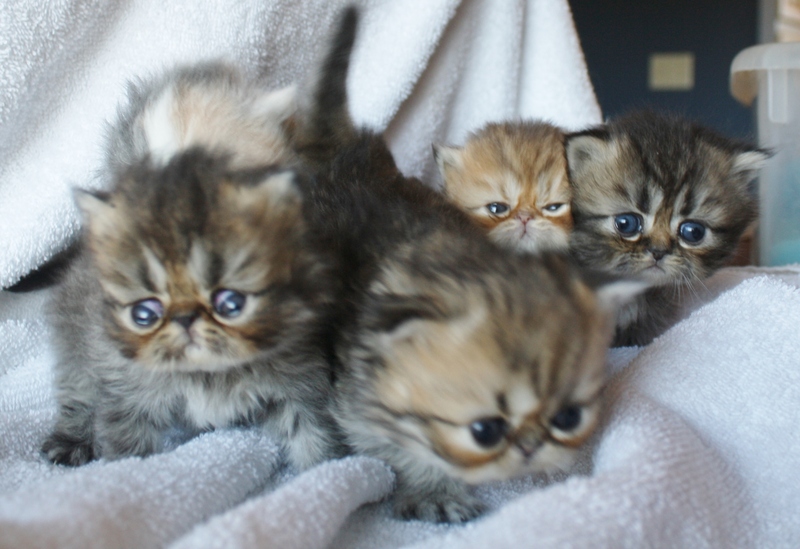 Look at these rare golden chocolate lovely’s and their beautiful golden brother! 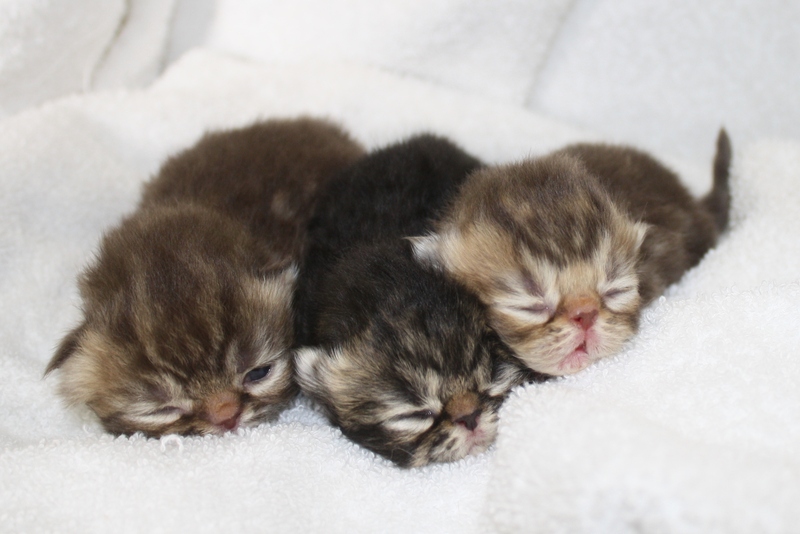 These three little boys are as cute as they can be. 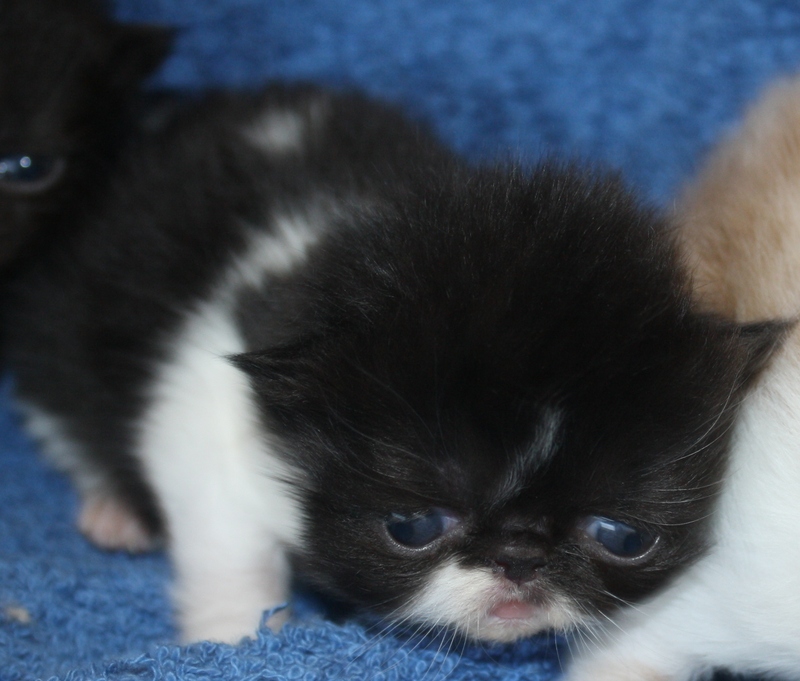 The cream and white and black and white are snub nosed. 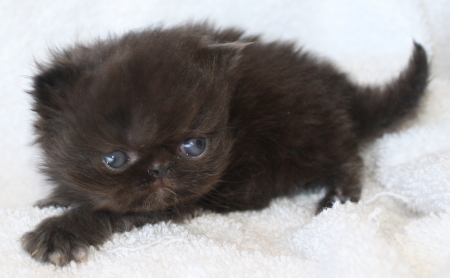 the black is a doll face. 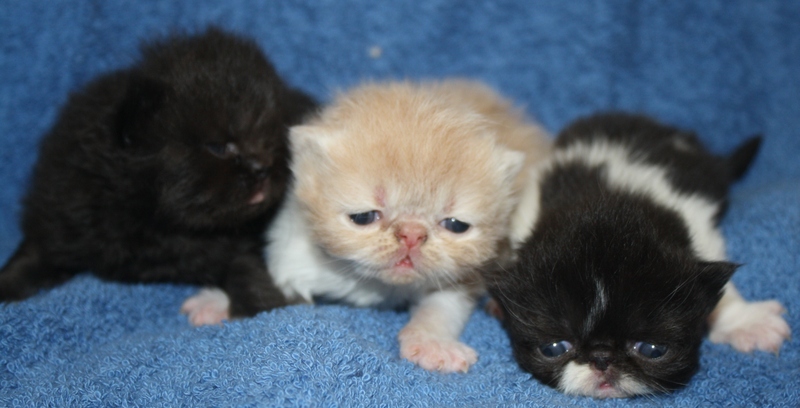 These little babies include a rare chocolate smoke bicolor boy, lilac boy, and their dilute torti sister. 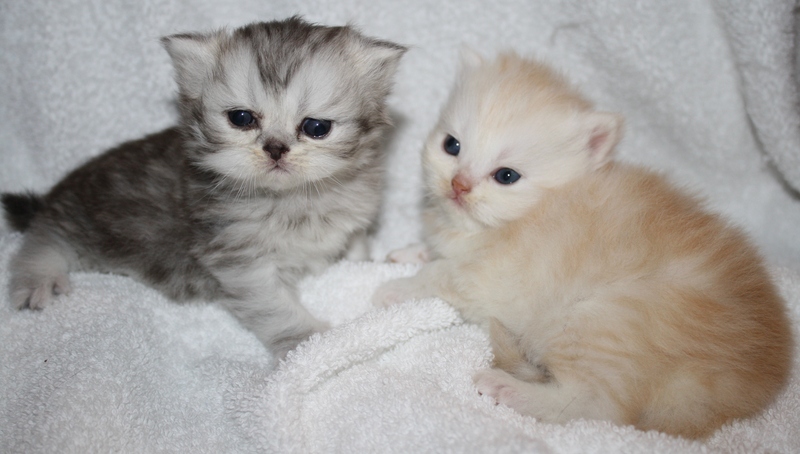 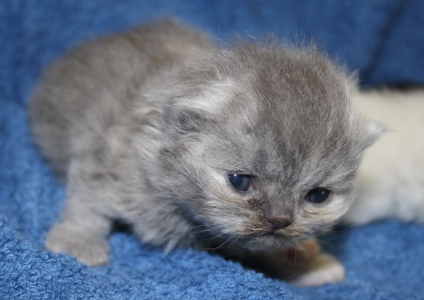 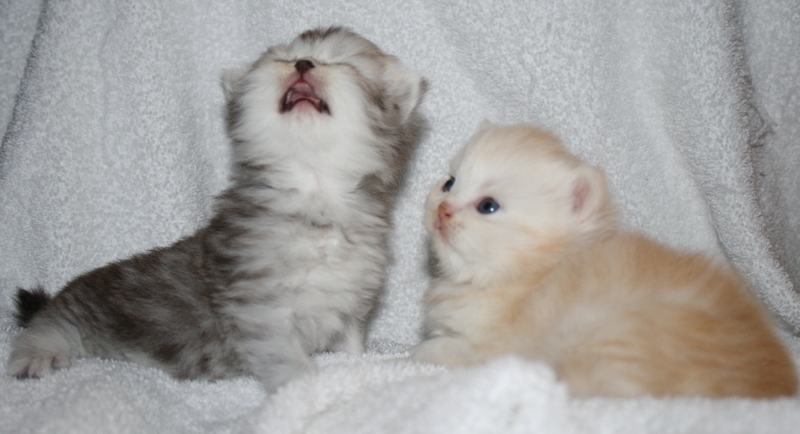 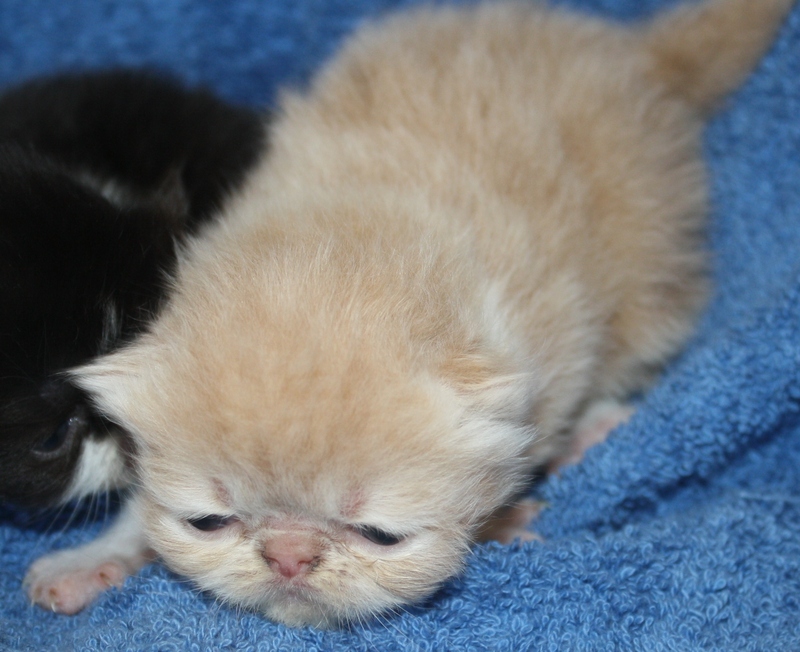 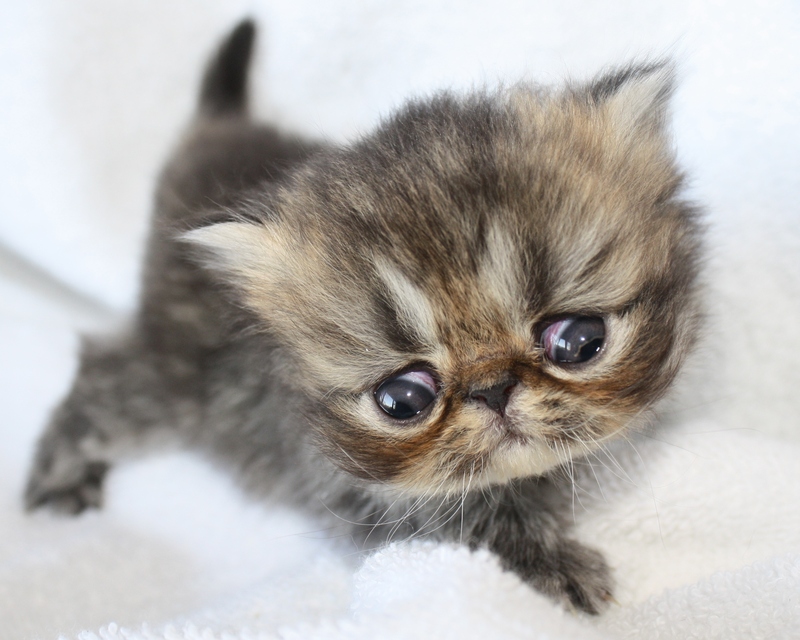 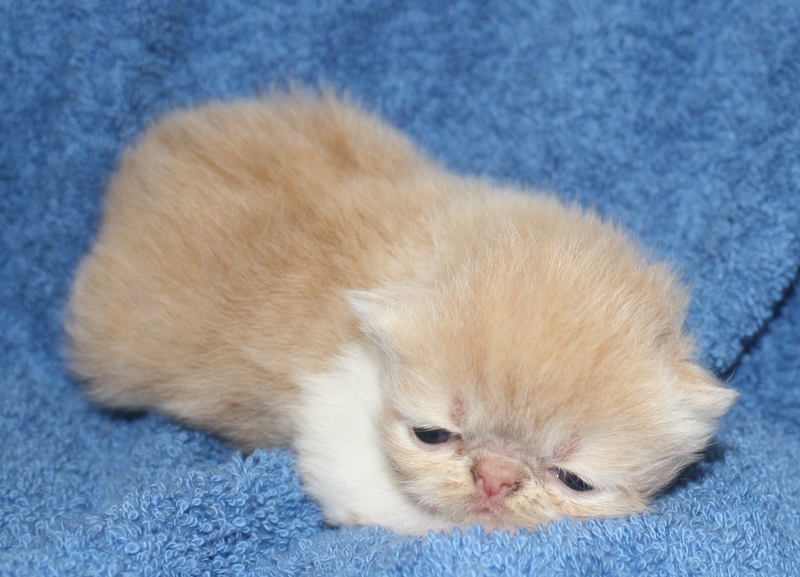 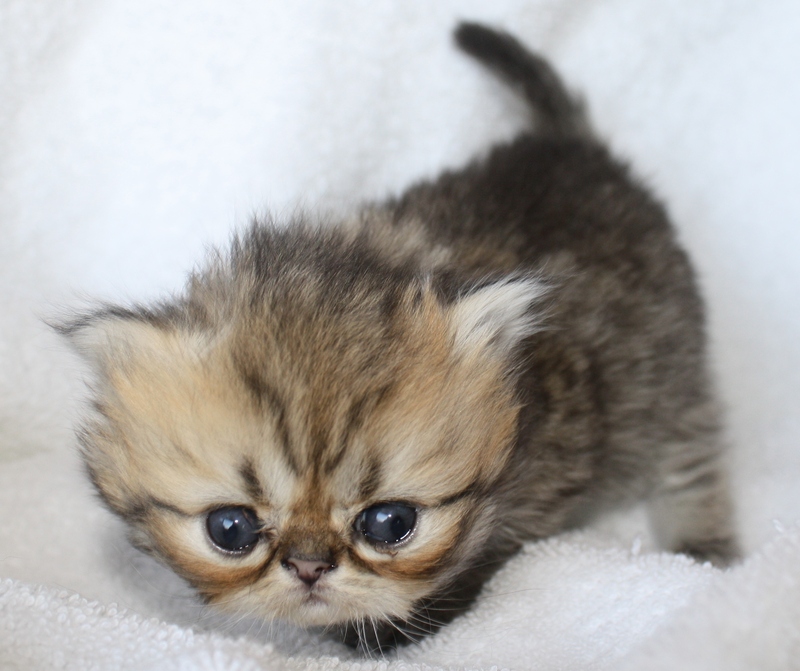 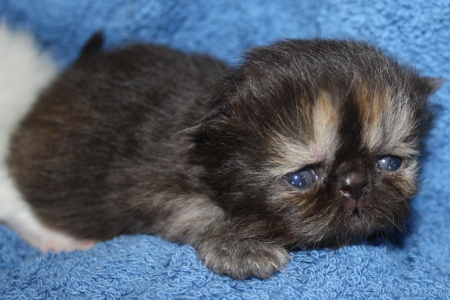 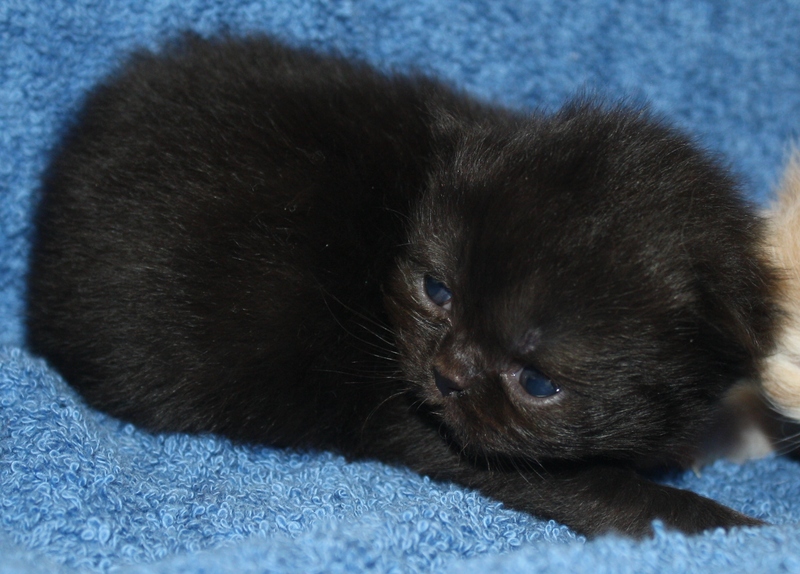 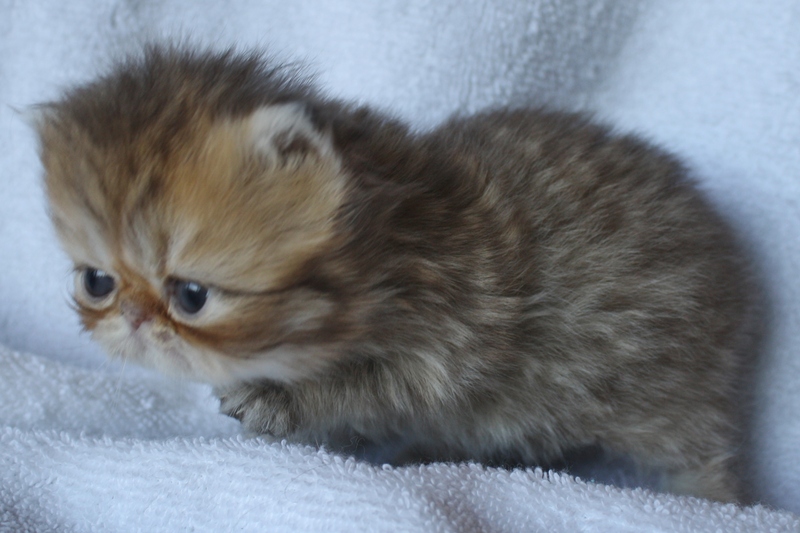 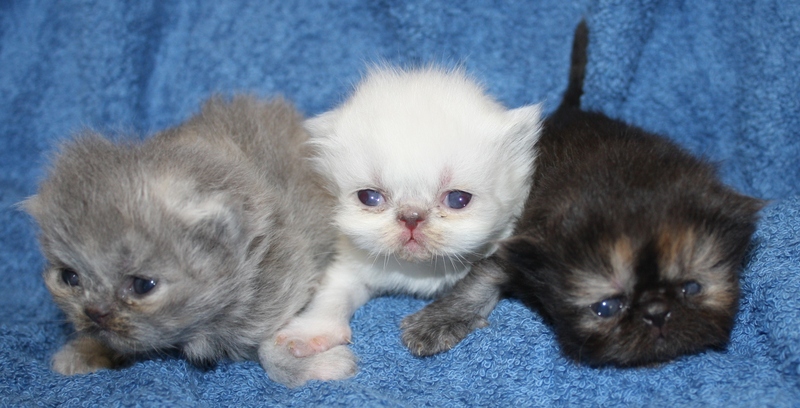 Buffalo Creek Farms Persian Kittens Yes she does have an opion! 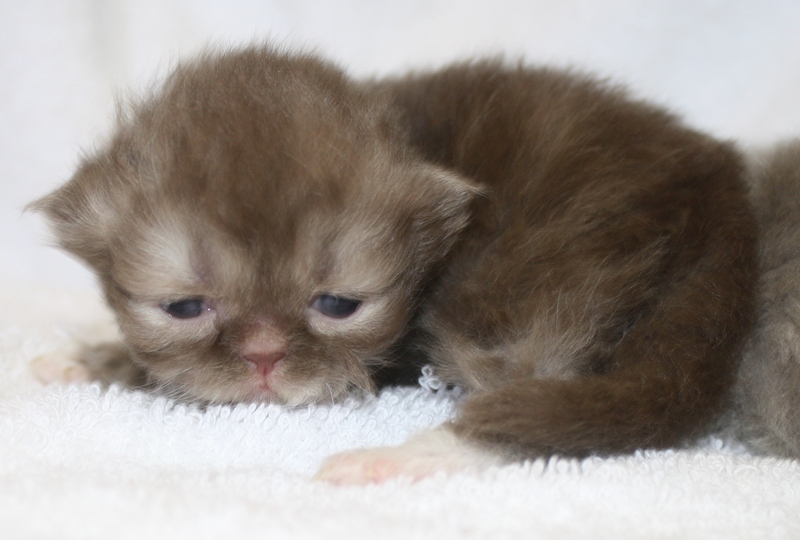 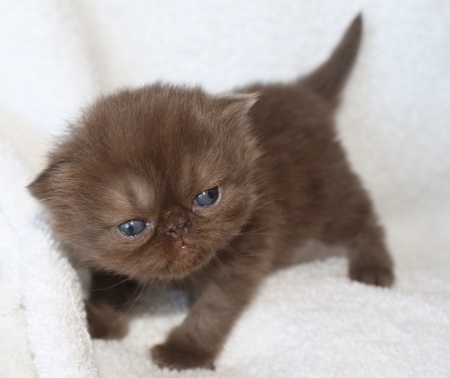 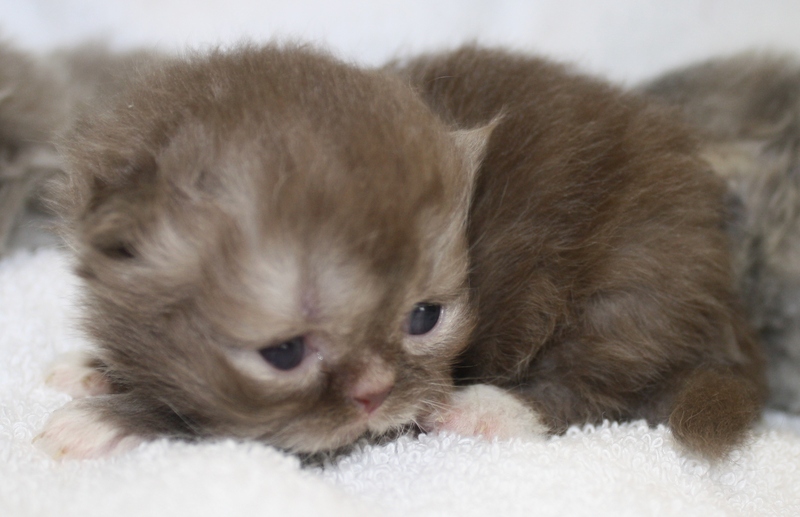 Buffalo Creek Farms Persian Smoke Chocolate Point Boy. 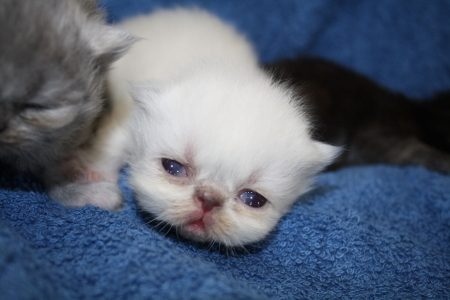 His eyes will stay blue.